FITTER RADIO COFFEE CLUB WINNER: (00:13:45) Congratulations to Debbie Lewry on winning the $100 prize pack from Sweet Cheeks NZ! 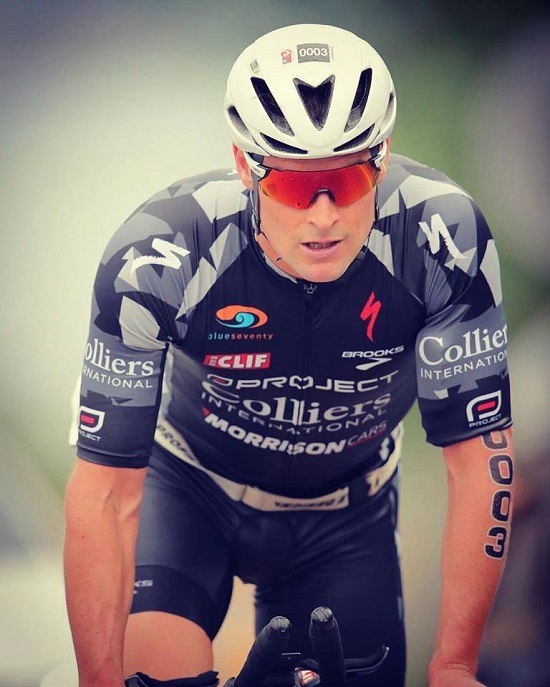 HOT PROPERTY INTERVIEW: DYLAN MCNEICE (00:23:25) Dylan McNeice NZ long distance pro triathlete has moved to an LHCF way of eating. We talk to him about the change and answer some questions that Dyl has about what he should and shouldn’t be eating. ONE STEP AHEAD: (01:09:37) Coffee. WORKOUT OF THE WEEK: (01:15:30) Jetlag. 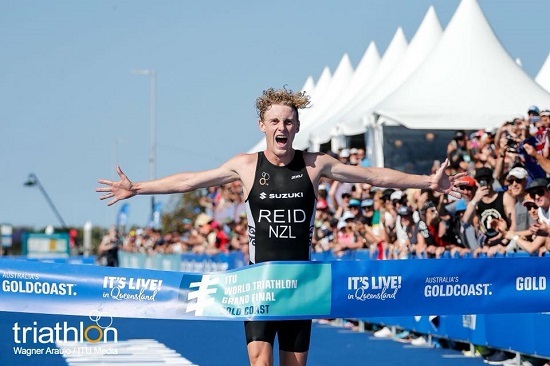 HOT PROPERTY INTERVIEW (2) TAYLER REID: (01:26:55) The newly crowned U23 ITU Grand Final World Champ, Kiwi Tayler Reid.